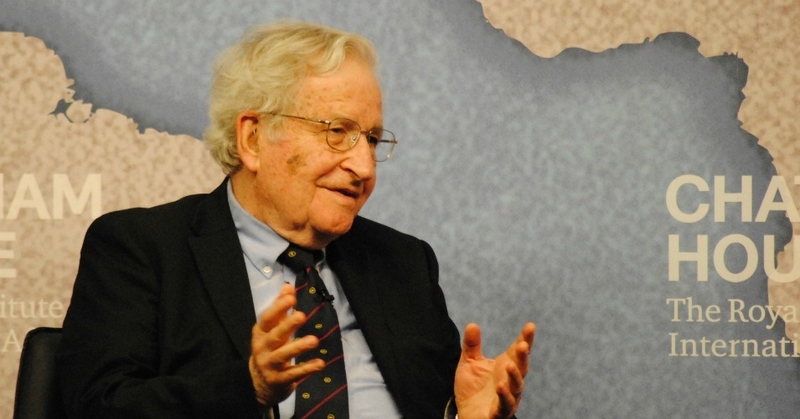 Chomsky takes aim at Obama's drone program, which he describes as "the most extreme terrorist campaign of modern times." It "target[s] people suspected of perhaps intending to harm us some day, and any unfortunates who happen to be nearby." 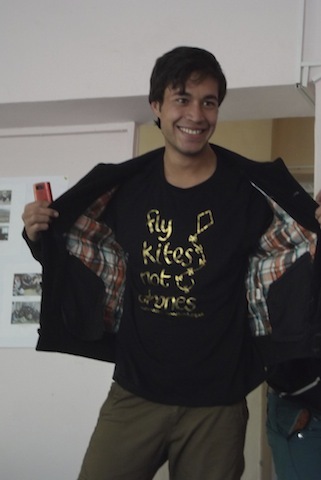 We launched this campaign last year with the Afghan Peace Volunteers to celebrate the nation's favourite pass-time of kite flying, while urging the US & NATO to stop using armed drones which kill civilians. Over 25 UK groups took part in the action as did groups in the US, Australia, Sweden and Spain. This year we urge everyone to raise a kite to the sky for all the children around the world who have to live under the threat of drones. Hold a kite making workshop by following this simple and fun template, please photograph or film your event and send it to us with a brief report. 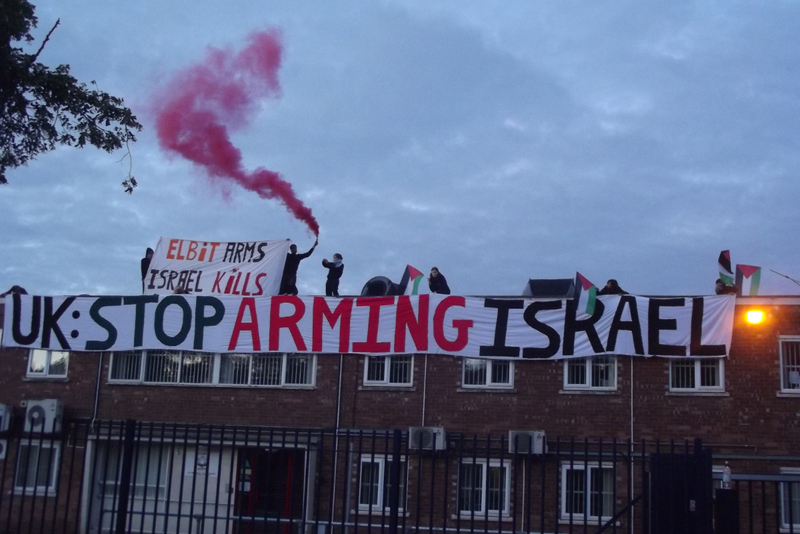 The 9 Elbit rooftop protestors (includes VCNV Maya Evans & Ewa Jasiewicz) occupied and closed down UAV Systems for 2 days on the 5th - 6th August, during the last assault on Gaza, to protest agaisnt Britain's involvement in arming Israel. The factory is a fundamental part of the Watchkeeper programme (tested in Afghanistan), under which Elbit Systems is leading production of a new generation of drones for the UK military which has been modelled on the Hermes drone, the engine for which is made at UAV Engines, Shenstone near Birmingham. The Hermes 450 has been extensively used in Afghanistan, providing over 50,000 hours of support to UK Forces since it entered service in 2007. 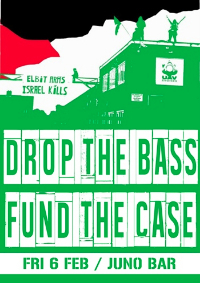 Elbit uses the murderous impact of its weapons for profit, marketing the drones as “field-tested” – in other words, proven to successfully kill Palestinians with nowhere to run. The UK government is importing technology that has been developed through the course of Israel’s military operations against Gaza. Supporters are encouraged to join us at the court in New Castle Under Lyne, near Stoke, while there will also be a protest taking place outside the Shenstone factory, Lichfield on the 10th February, 2.30pm. 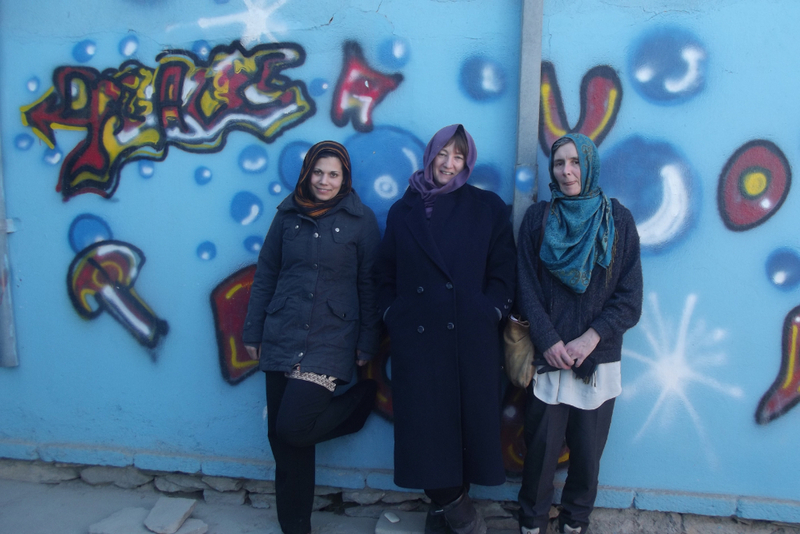 The VCNV UK peace delegation of Maya Evans, Mary Dobbing & Henrietta Cullinan returned home earlier this month, read their accounts and invite them to speak about their experiences and the work of Afghan peace makers.